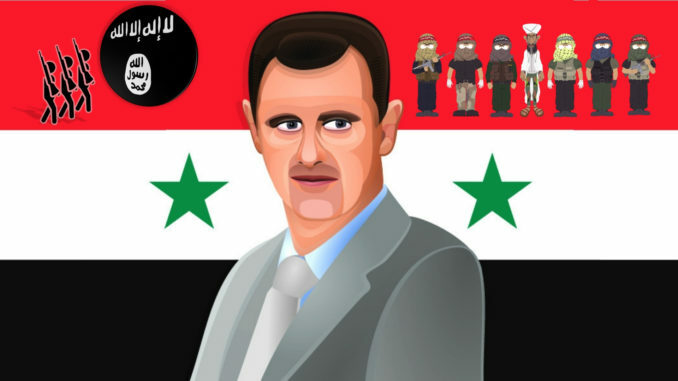 The BBC claims in the controversial documentary “A Dangerous Dynasty: House of Assad”, that after the invasion of Iraq in 2003, the Syrian President Bashar al-Assad opened the prisons, released the radical jihadists and sent them to Iraq, which caused a mayhem. According to the BBC, this policy of supporting terrorists in Iraq has blowback on Syria because, in a later stage, the Islamist radicals returned home to fight against the government of Damascus. But how accurate are the BBC allegations? Syriana Analysis addresses these issues with Camille Otrakji, a Syrian researcher based in Canada and Peter Ford, the former UK ambassador to Syria between 2003 and 2006.